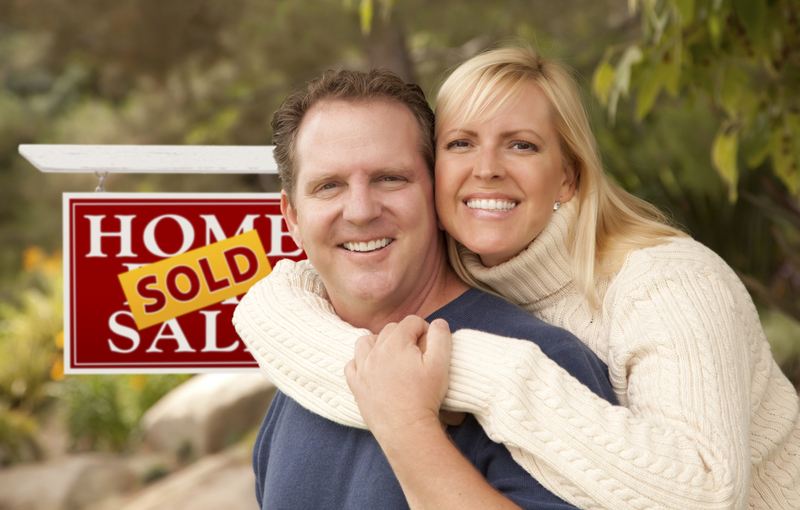 Buying a home is one of the most important purchases you will ever make. Having a team like Platinum Homes Investment Group can make the process seamless and worry free. Contact us to learn more about our in depth strategic process in finding you the perfect home.